Queen's Official 90th Birthday Garden Party News! 90 Glorious Years Display and Picture Quiz. 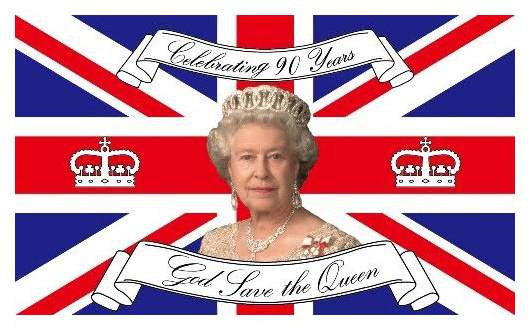 Don’t forget to come in Royalty theme fancy dress (any interpretation!) and / or children make a home-made crown for a chance to win a prize. Please be aware: There isn't any parking in front of the Church or on Merchant Close. Parking is available at Riverview School car park, Pams Way, or on road.